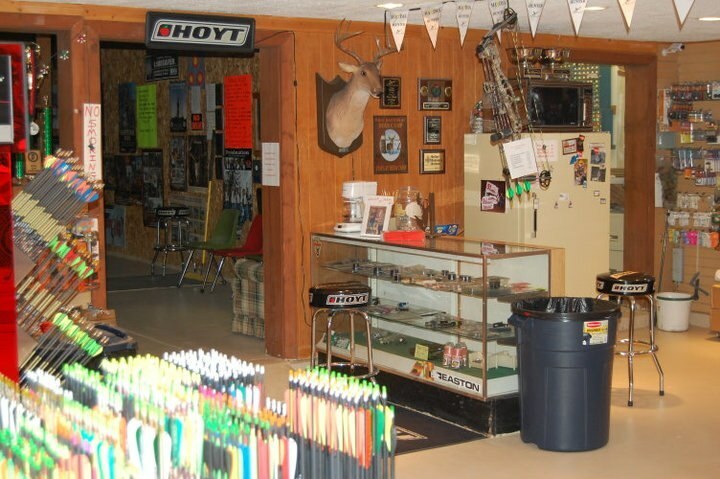 Visit our 20 yard indoor range! Open to all for a daily fee. Check out our schedule for events & leagues you can be a part of. We have decades of experience in Compound & Recurve equipment. We can service your equipment whether we sell it or not - tuning & custom strings. Visit us today!